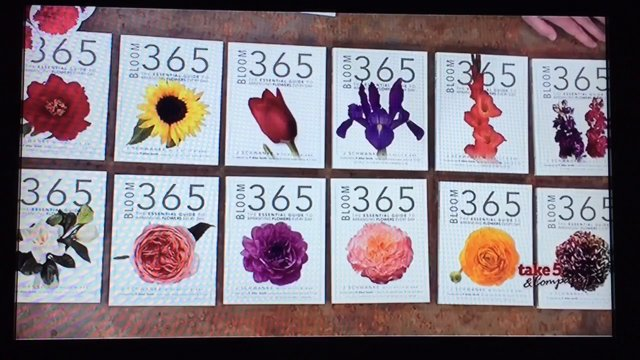 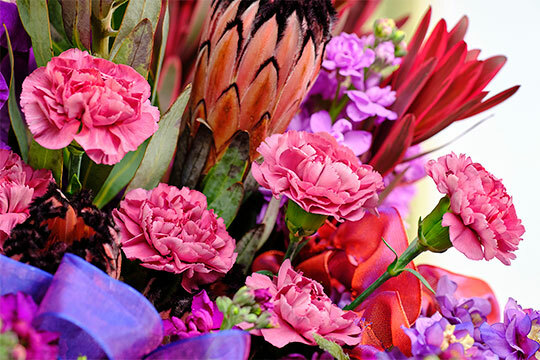 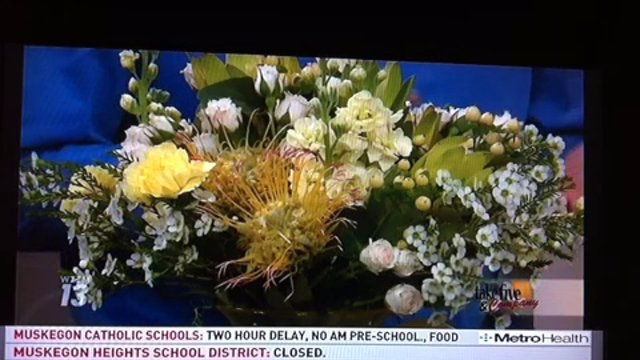 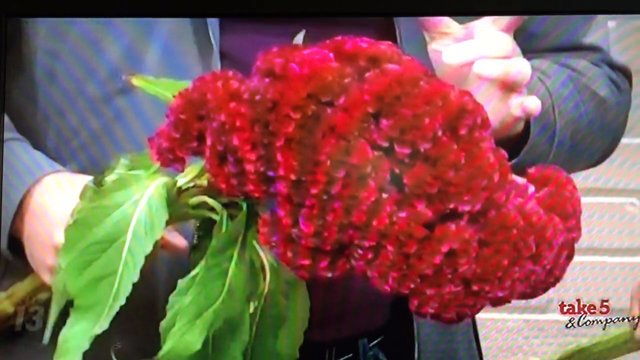 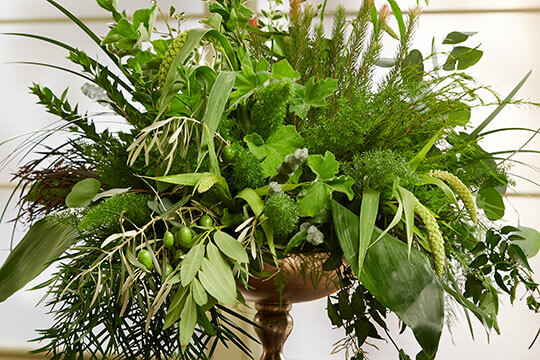 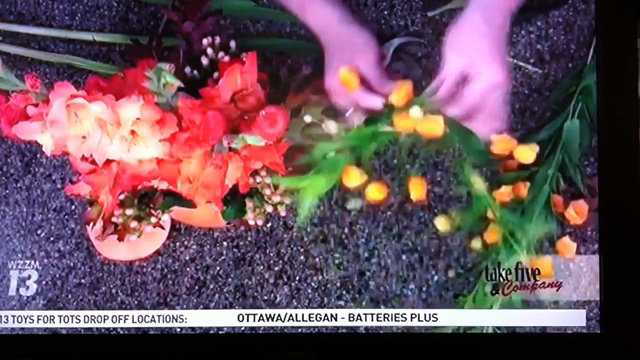 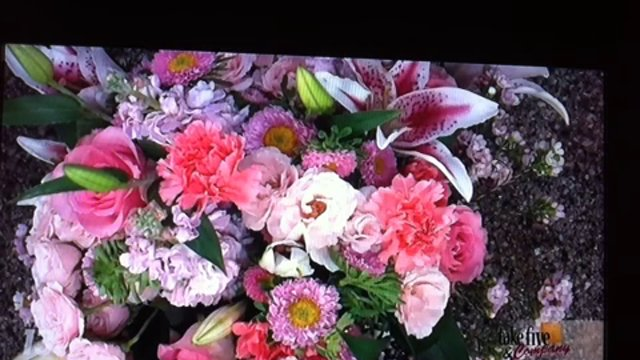 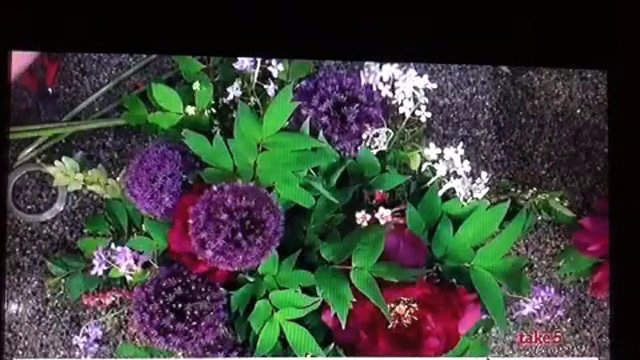 Take 5 with J – How to arrange flowers: Brain-Flowers…or Celosia! 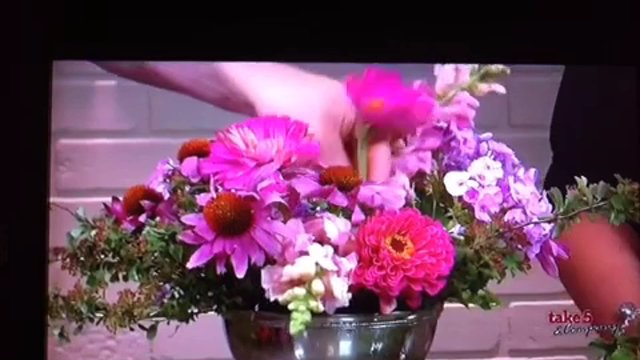 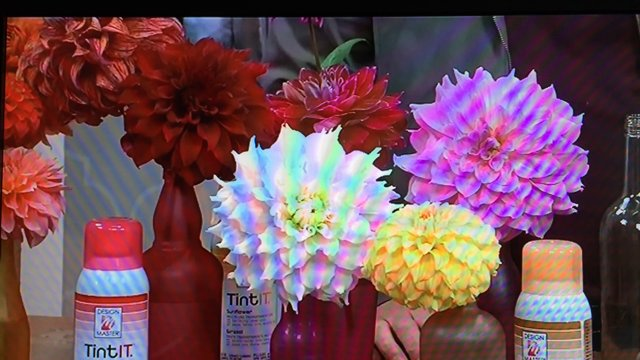 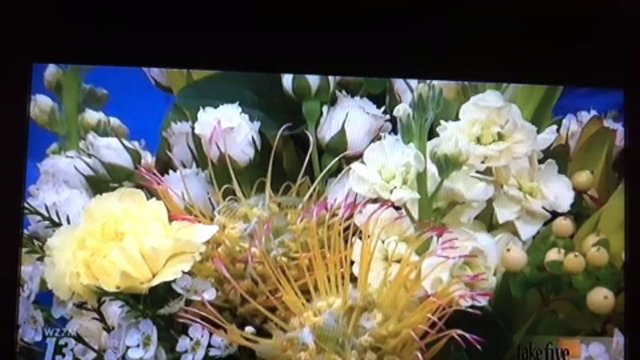 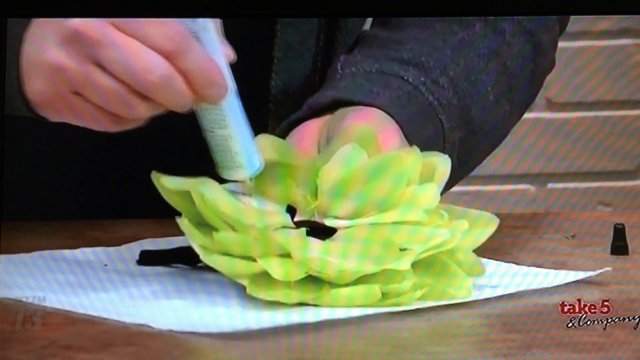 Take 5 with J – How to arrange flowers: Dahlias and Recycled Bottles! 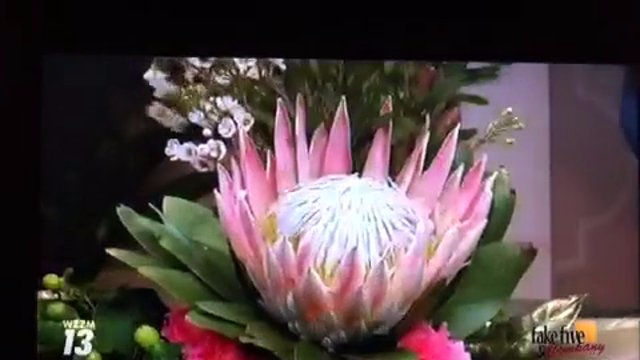 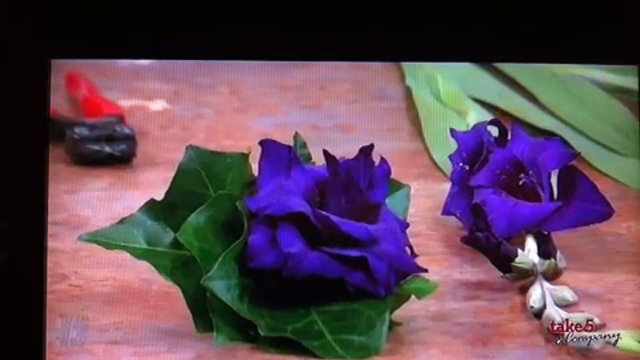 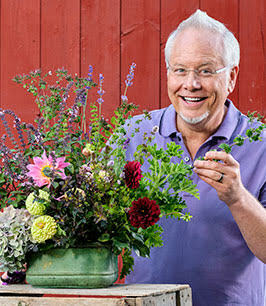 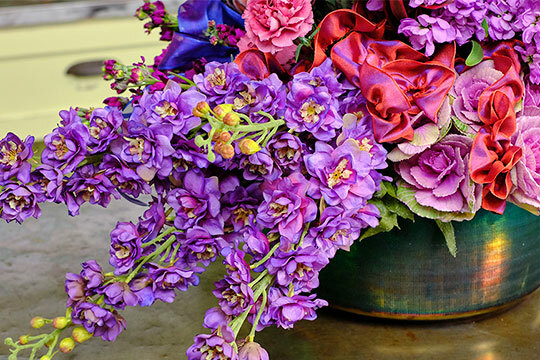 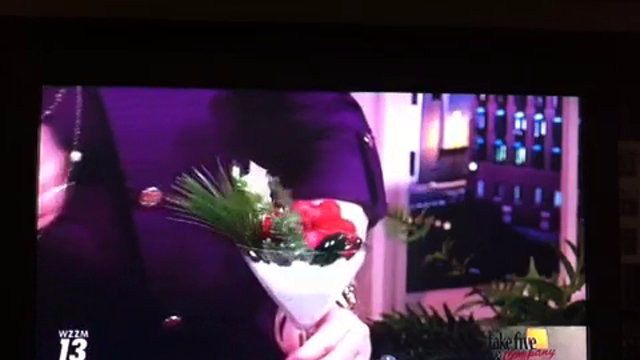 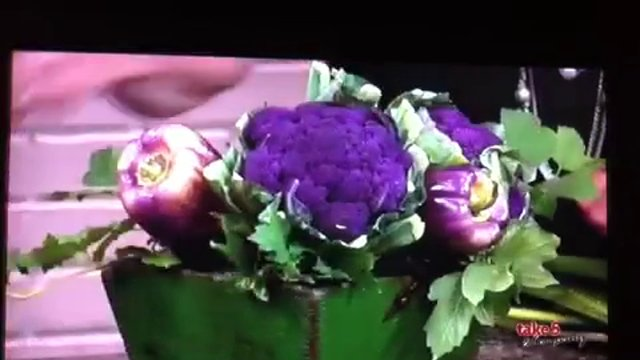 Take 5 with J – Arranging Flowers and Vegetables – Purple Passion! 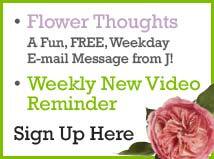 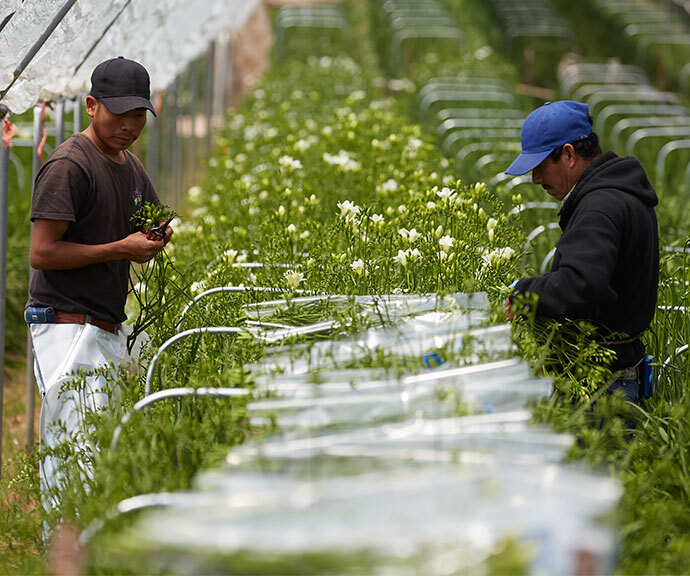 Take 5 with J – The Benefits of Yellow Flowers! 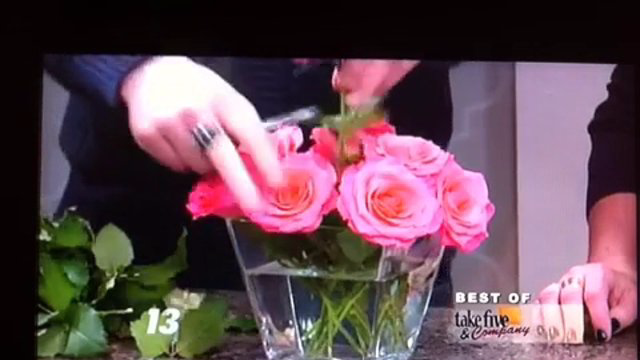 Take 5 with J – 7,4,1 and You’re Done…Easy Tips for Arranging Roses! 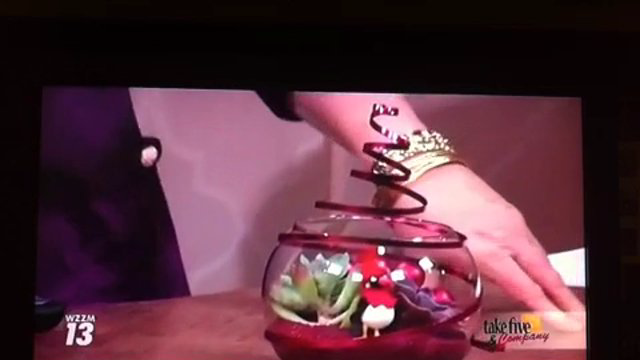 Take 5 with J – Christmas Themed Terrariums with Succulents! 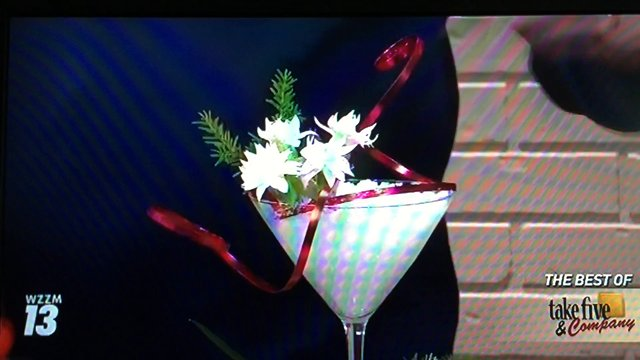 Take 5 with J – Christmas Cocktails with FLOWERS! 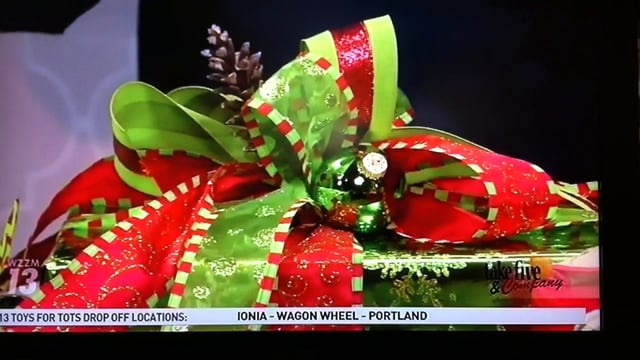 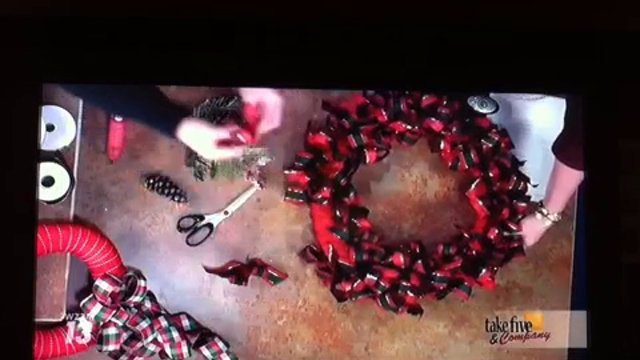 Take 5 with J – Festive Christmas Wrapping Techniques! 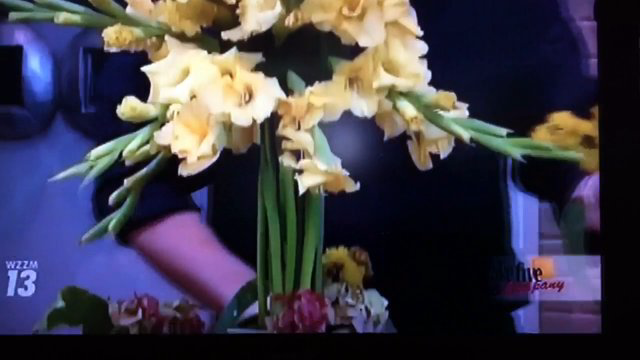 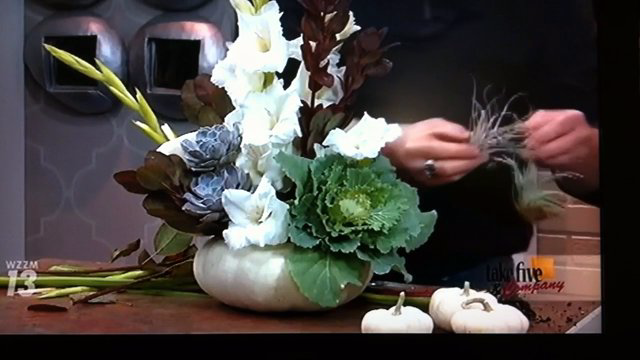 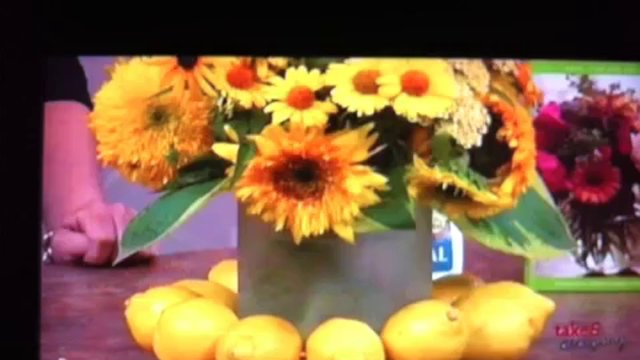 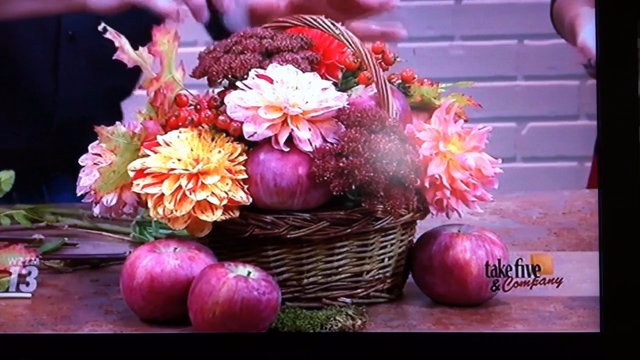 Take 5 with J – Dahlia Arrangements for Fall! 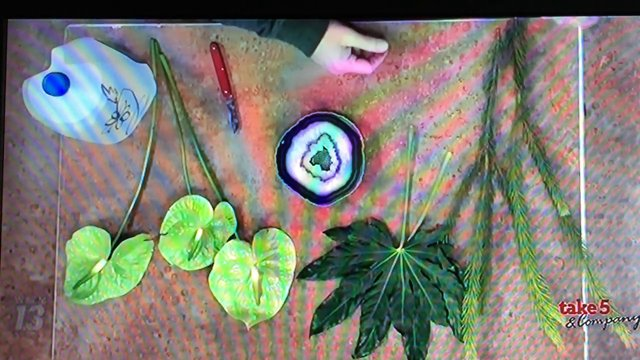 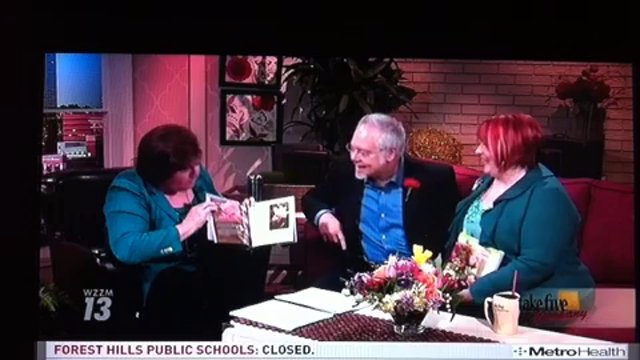 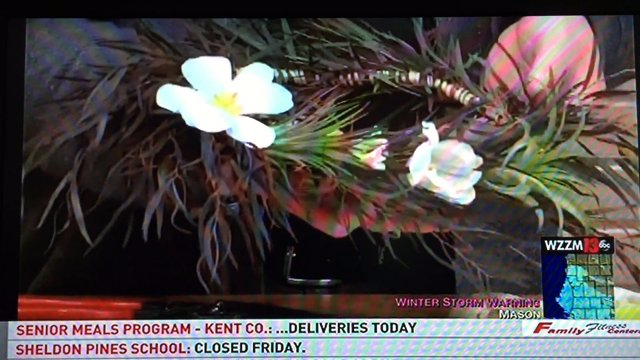 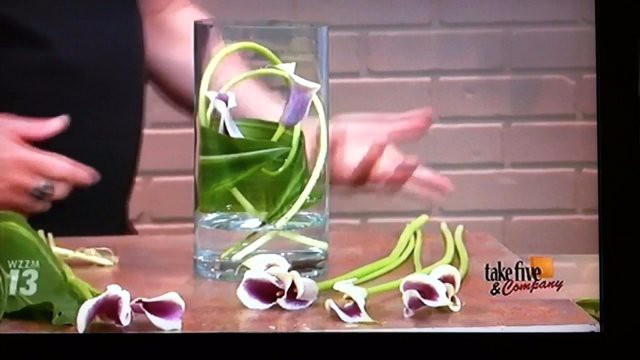 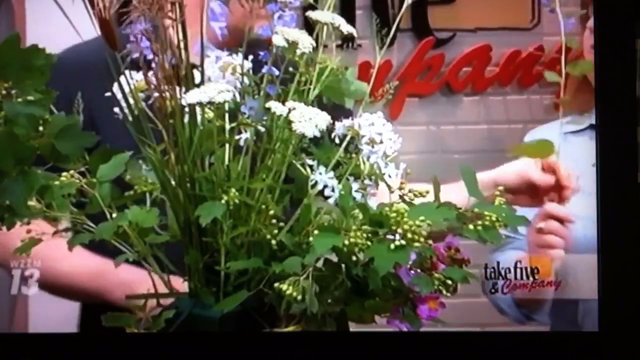 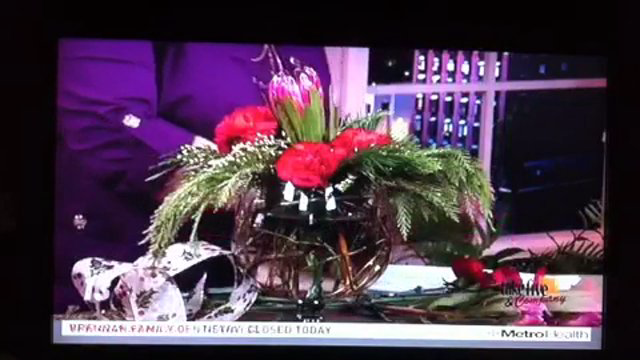 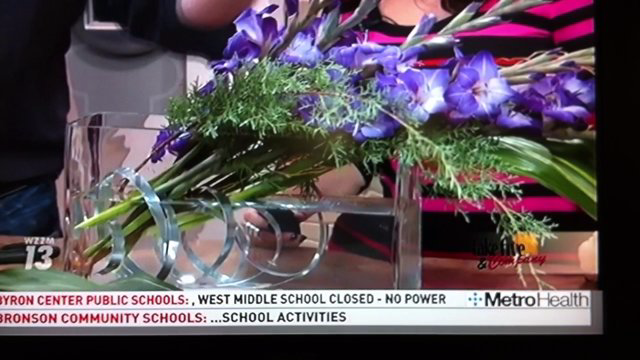 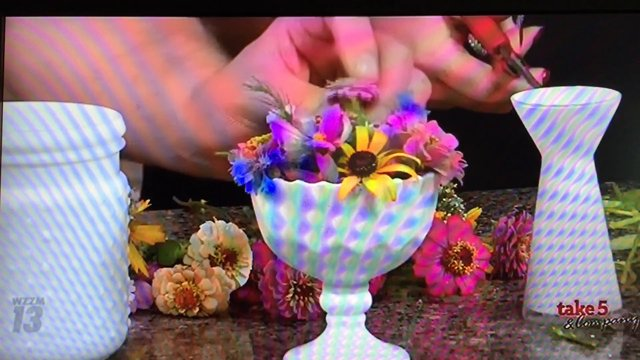 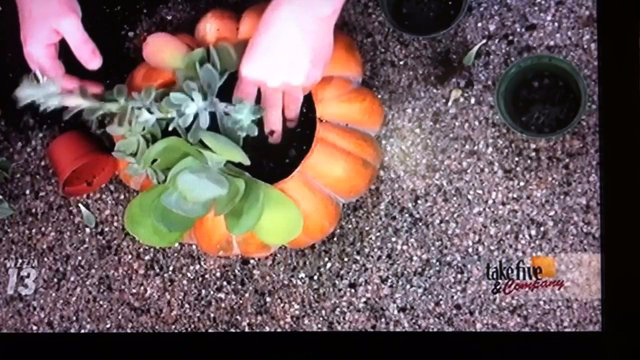 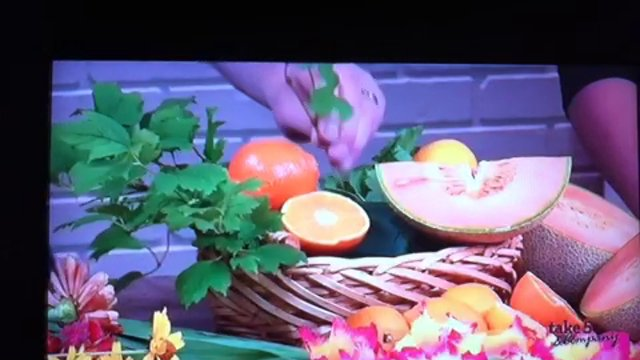 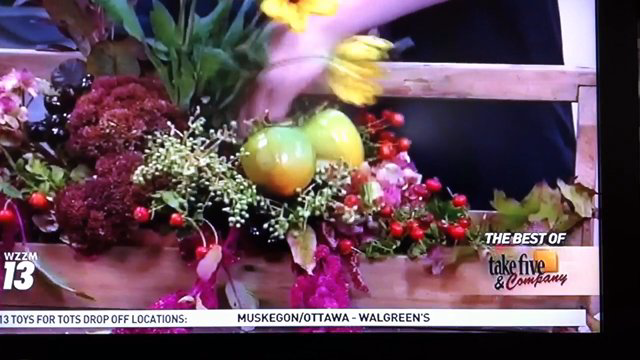 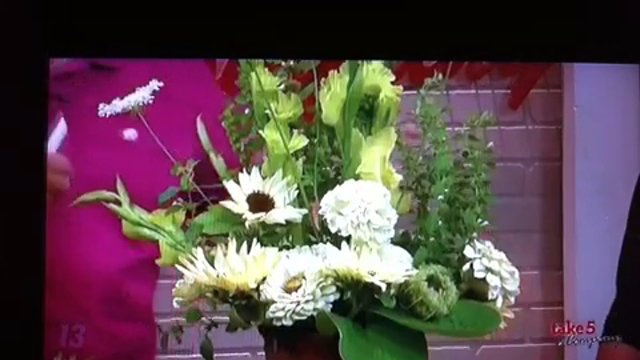 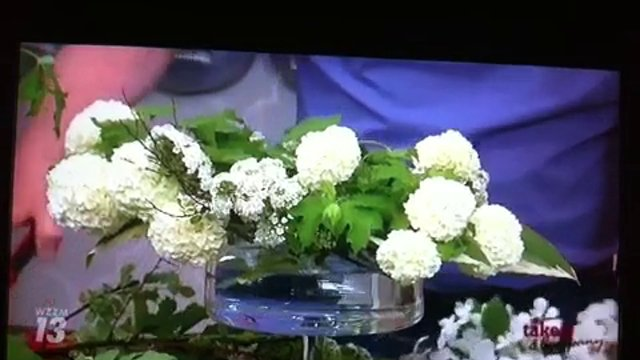 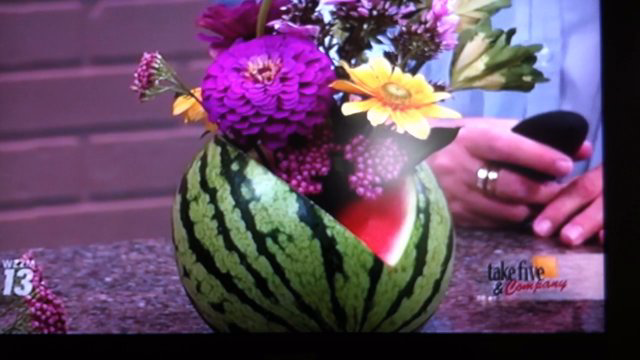 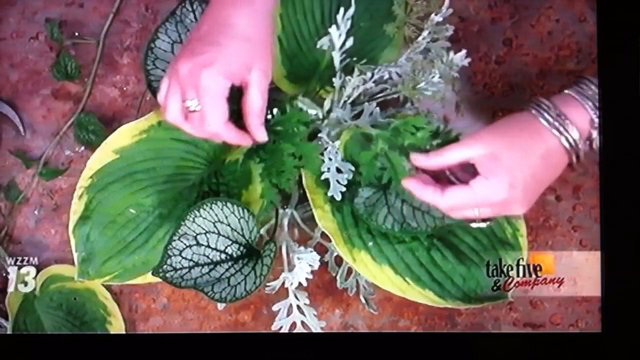 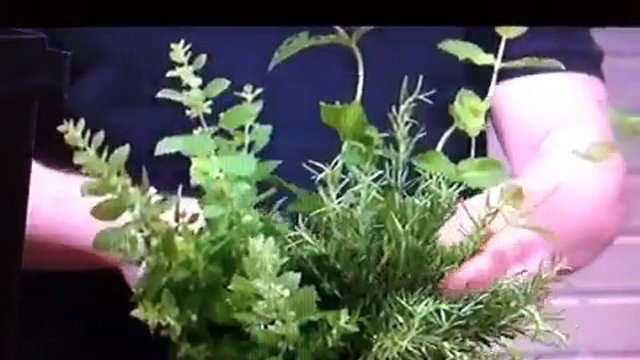 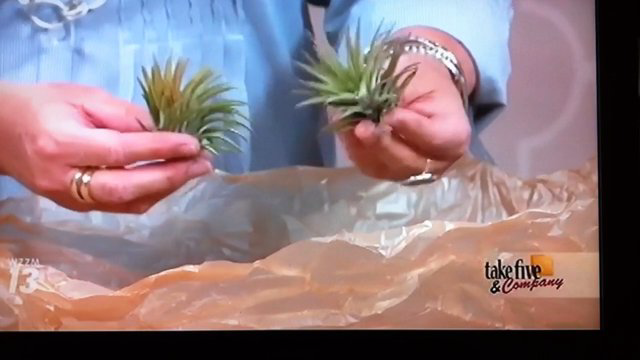 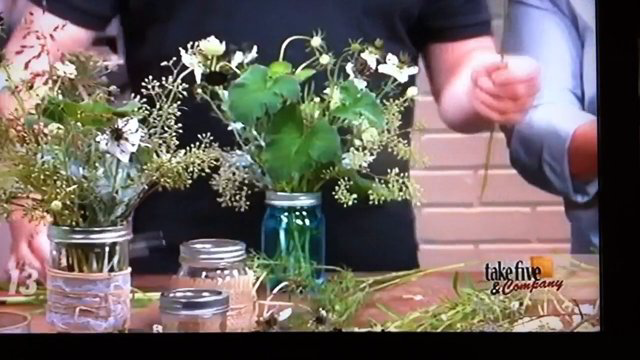 J shows How to Plant a Terrarium on Take 5 and Company!